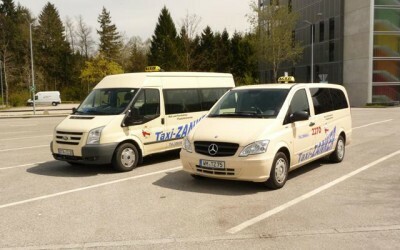 The fleet of the taxi company Zanker in Tutzing and Penzberg now includes ten taxi vehicles, including two limousines. All vehicles are air-conditioned and are characterized by high-quality interior equipment, high driving comfort and optimum safety. 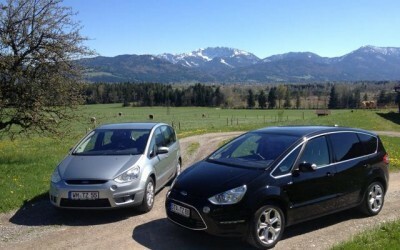 We also use diesel or natural gas to protect the environment.